This mod is useless by itself! Batch Resource Editor is needed. 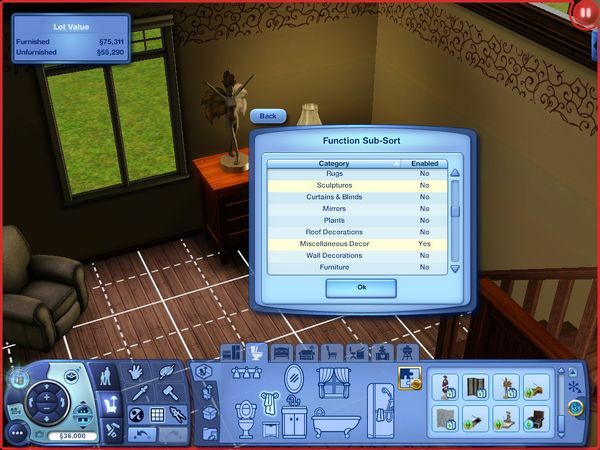 This mod will help you create re-categorization XML files (scroll down a way in the pdf to see the example). These files can be turned into package files by Batch Resource Editor. This mod adds a new Build/Buy Mode interaction to every object. This means you will need to hold control+shift and click on an object to see the interaction. 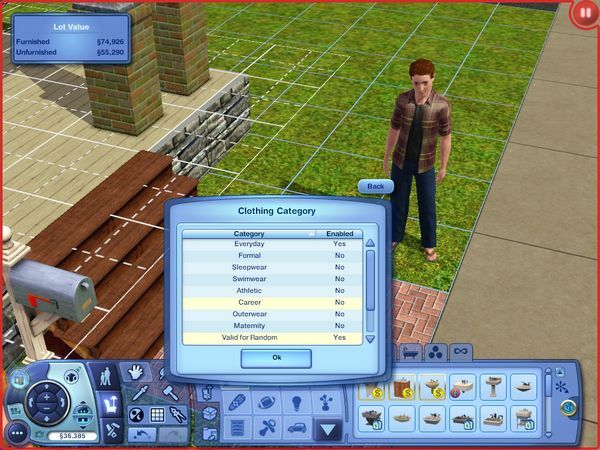 If you click on a Sim you will be able to re-categorize the clothing category or age, gender, species flags of their bottom, top, outfit or shoes. Highlight the categories that you wish to change and click on the Ok button to save your edits. This mod was compiled against patch version 1.50 and may not work with older patch versions. As a scripting mod, it is unlikely it will conflict with another mod.